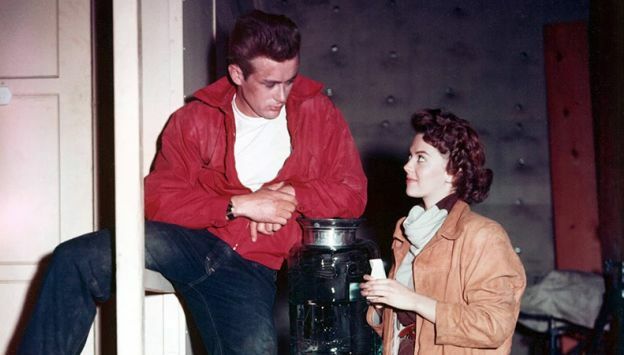 As an actor who spoke for an entire generation, James Dean brings his explosive presence to the screen in Nicholas Ray's tense, exciting melodrama, which rips the façade from the post-war American dream to expose the rage of the country's youth. Featuring Natalie Wood and Sal Mineo in powerful performances that earned them both Oscar nominations, REBEL WITHOUT A CAUSE follows the realistic journey through a turbulent teenage universe of violence and delinquency. This powerful coming of age story resonates with a timeless energy that has earned it numerous achievements including, an Academy Award® nomination and rank in the American Film Institute’s 75 greatest American films of all time.